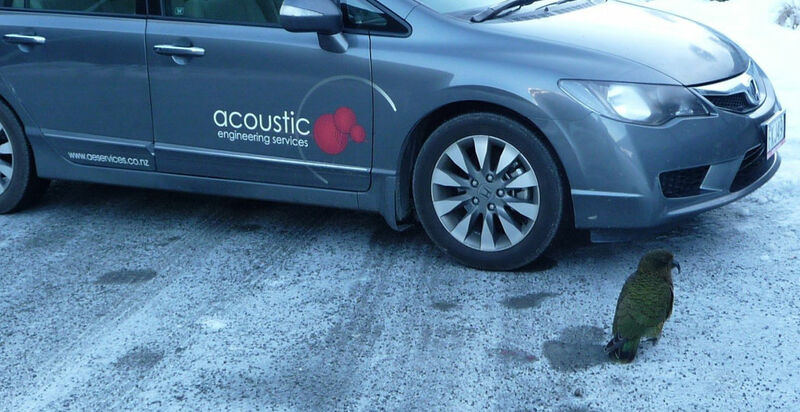 Trustpower Hydro Power Stations - Occupational noise assessments - Acoustic Engineering Services provides measurement, design advice, and expert evidence in the field of acoustics and noise control. Since 2011, AES have been involved with undertaking occupational noise assessments at several South Island hydro power stations. With locations including Lake Coleridge, Highbank, Montalto and The Cobb in Takaka, this work has taken the team off the beaten track – with plenty of opportunities to meet the locals. In line with AS/NZS 1269.3:2005, responsible employers regularly review operating procedures with regard to occupational noise management. Power stations contain a wide variety of areas and noise sources, all of which must be inspected and quantified. Noise levels may exceed 95 dBA in the machine hall and in workshop areas, and be much lower in control rooms and office areas. Occupational noise management strategies were therefore required to ensure workers moving into each area wear the appropriate hearing protectors. Care was also taken to ensure staff avoided wearing hearing protectors with a much higher attenuation than required for a particular area, as over protection may lead to a sense of isolation and difficulties with the perception of useful sounds. 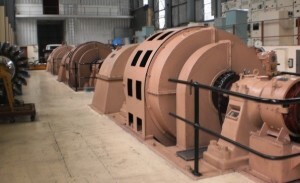 The outcome of the analysis typically involved a high class of hearing protectors being required during specific high noise tasks (compressed air stations, welding bay and the like) and within the open plan machinery hall during times of peak activity. Methods for the on-site marking of these excessive noise areas have been implemented, and management procedures as part of the site induction process are in place to educate workers.